Let us help you celebrate your existence! Halflight are available either as a trio or 4-piece covers band for birthdays, anniversaries, celebrations and other party occasions. 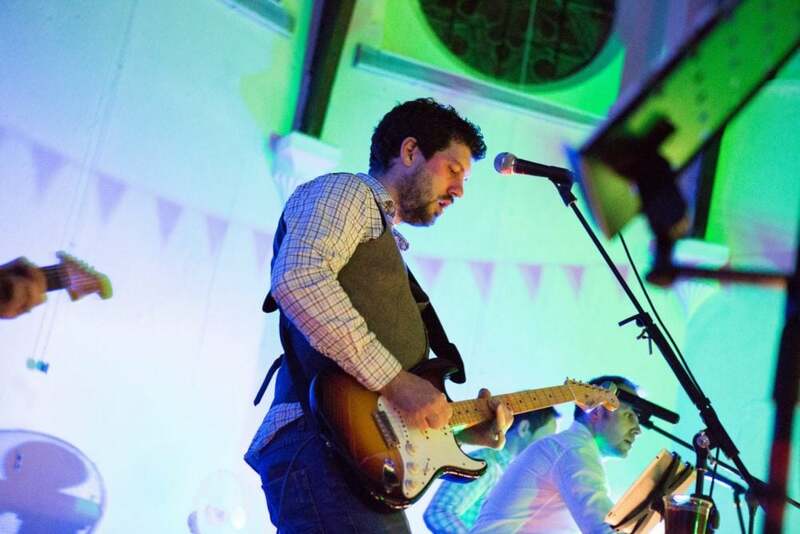 Playing a huge array of styles from Motown to indie rock, classic funk to modern pop, Halflight will dazzle your guests with high energy performance and only the best hand-picked dancefloor filling tunes from the 60s to today. Hire Halflight and make it a party to remember forever, with awesome sound system, fantastic lighting effects, and seriously great performers. Take a listen to some of our example tracks to hear the band in either format. For functions other than weddings, we can offer the Halflight Trio. 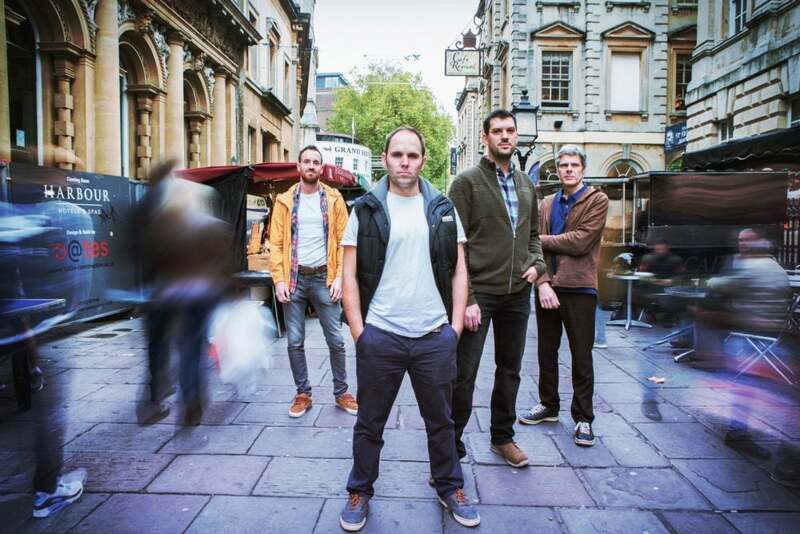 This more affordable line-up features one lead vocalist instead of our usual two, which means a more affordable way of getting one of the UK’s most awesome function bands. Prices start at only £795. This configuration of the band features essentially the same setlist, but with one vocalist. We use electronic trickery and effects to add harmonies where appropriate. If you want the most awesome Halflight experience, hire the full band. An additional lead singer means brilliant harmonies, the right voice for the right song, and the added bonus of a front man who’s not chained to his guitar! Whichever configuration you choose, you can be sure you’re getting a top-notch night of entertainment, with a full dance floor and plenty of singing along at the top of your lungs to the best anthems. Halflight can be hired for your birthday, anniversary, party or festival from only £995.